Here is a very short video about how a standby generator works. These units are much different from portable units and have way more involvement with them to keep them going. 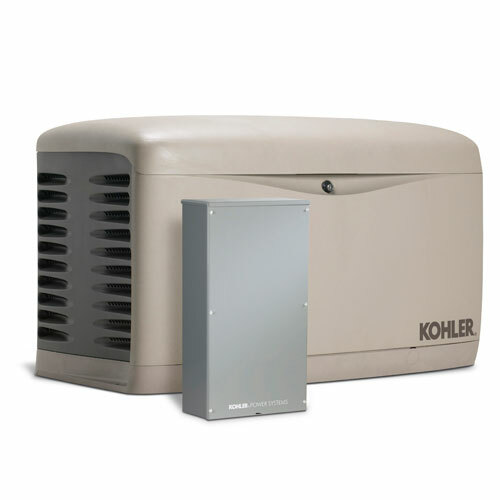 You will be surprised how easy and no involvement there is with a standby generator. If you are in the market for a generator then a standby unit is the way to go. If you have any questions please give us a call or leave a comment. Share added, that is all I actually have to express. Actually, it seems as if you relied on the video to produce your point. You without doubt determine what youre talking about, why misuse your intelligence on just submitting video tutorials towards your weblog when you may well be delivering us a thing enlightening to analyze?